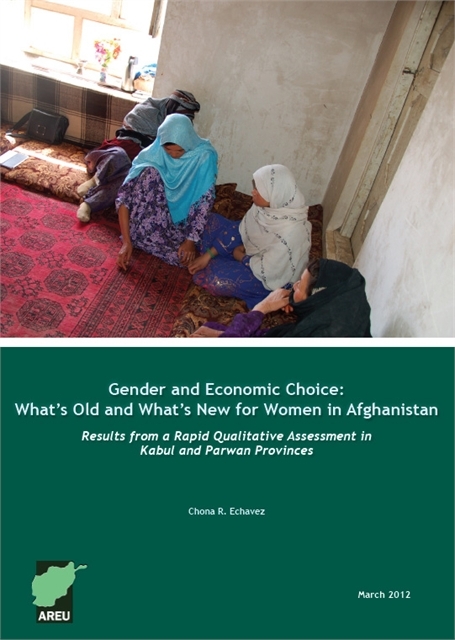 Gender and Economic Choice: What’s Old and What’s New for Women in Afghanistan? 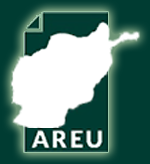 In summer 2011, AREU conducted a rapid qualitative assessment of four communities in Kabul and Parwan provinces as one of the country case studies for the World Bank’s 2012 Human Development Report. This paper presents its results. Focusing on the broad topic of gender and economic choice, the paper is divided into four thematic areas: power and freedom; marriage and children; education; and economic opportunities.